Beautiful beach sand with all the rocks removed. Perfect for sandboxes, playgrounds and many other recreational uses. 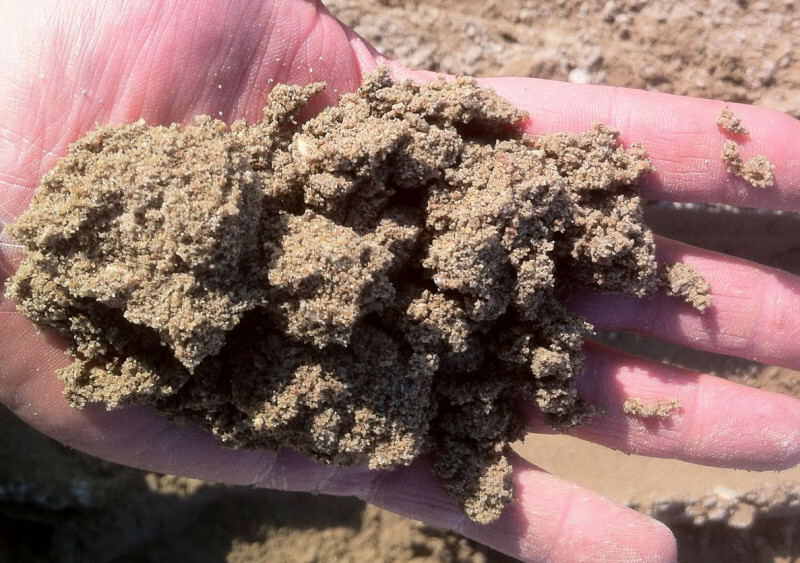 Screened beach sand is perfect for ponds and waterfalls and more.